Scandinavian design is still one of the best there is. Of course I get some of my stuff at IKEA, but always combine it with cool brands, like HAY! Two years ago there was this amazing TV commercial. What was it about? Water, MARIE-STELLA-MARIS Water. Was it Dutch? It had such an international vibe. But it was Dutch! Finally back in Rotterdam after a month of Madrid!! And I could not pick a better time to come back. 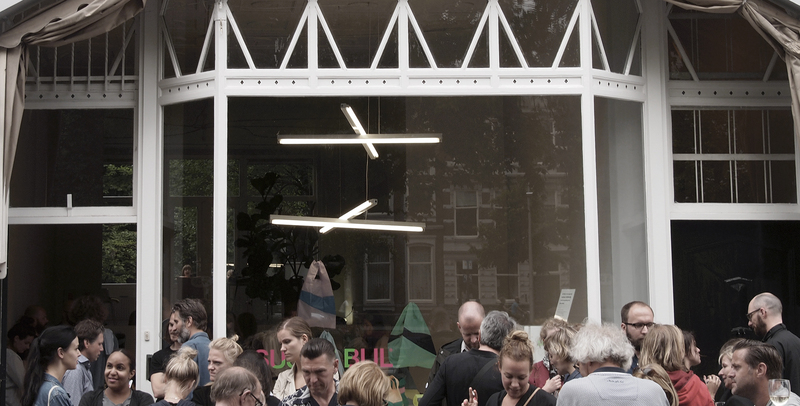 It was a weekend full of fun with my friends; festival, world cup game and the store opening of Susan Bijl! GROOS is a concept store in Rotterdam. They only sell Rotterdam based designer stuff. 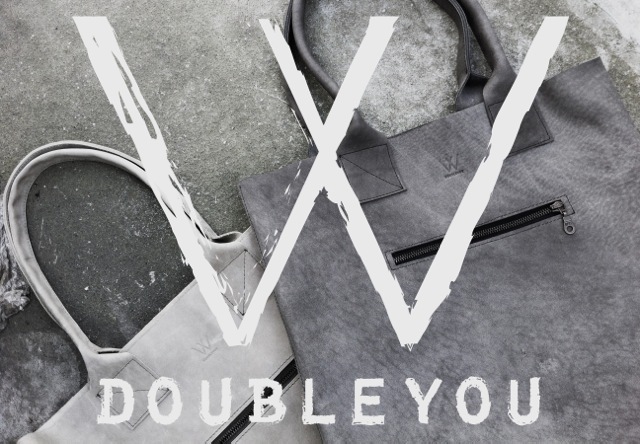 Art, clothes, music, literature, lifestyle products etc. Basically everything you can think of that is made in Rotterdam.